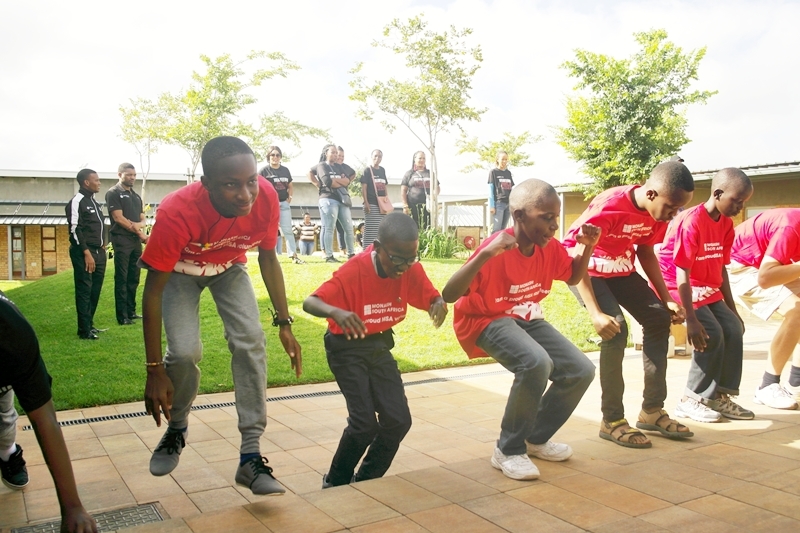 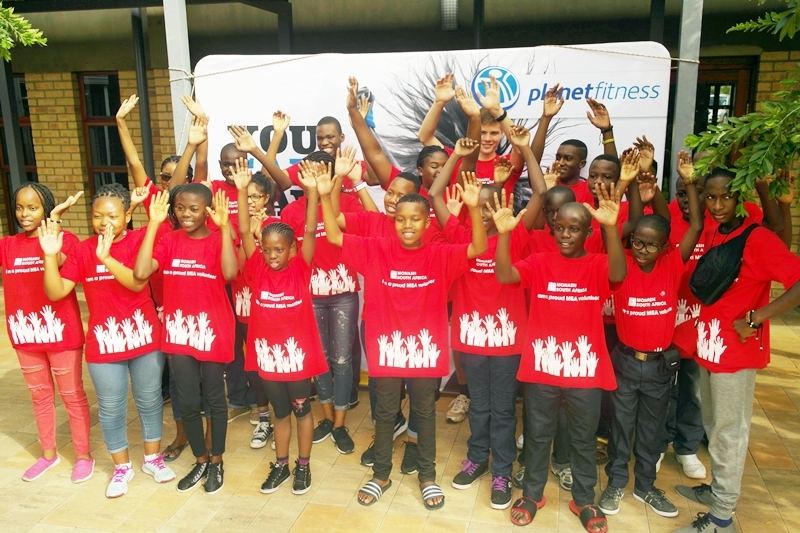 The second day of the African Spelling Bee started off with a fitness exercise with the spellers by a team of professional fitness trainers. 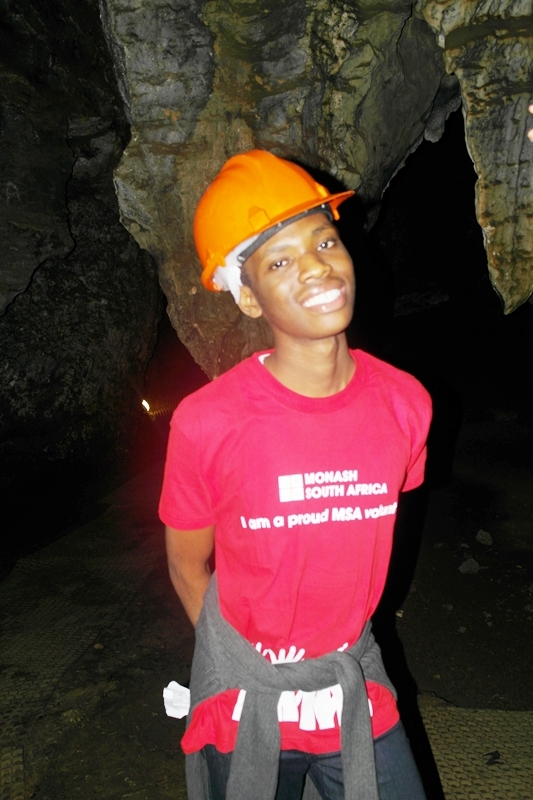 Spellers well kitted and looking bright. 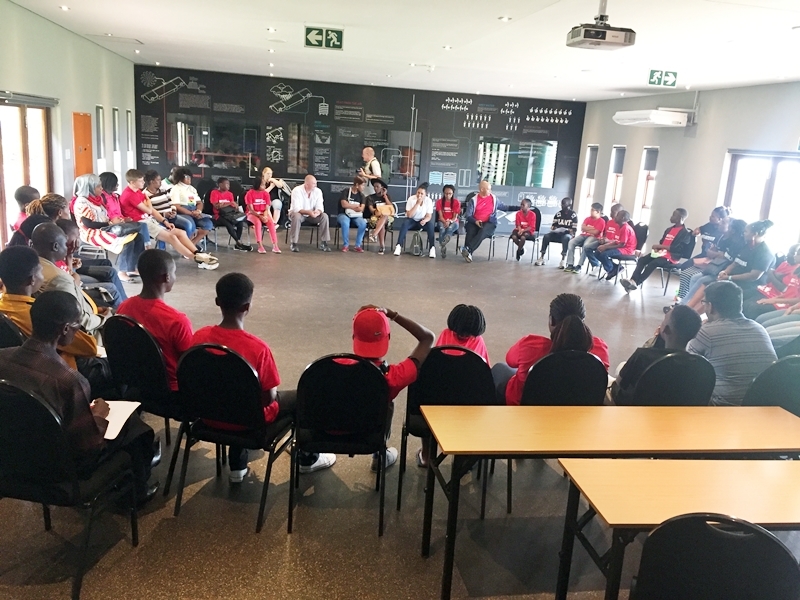 After some good South African breakfast, the spellers headed for an Orientation Program for some meet-and-greet. 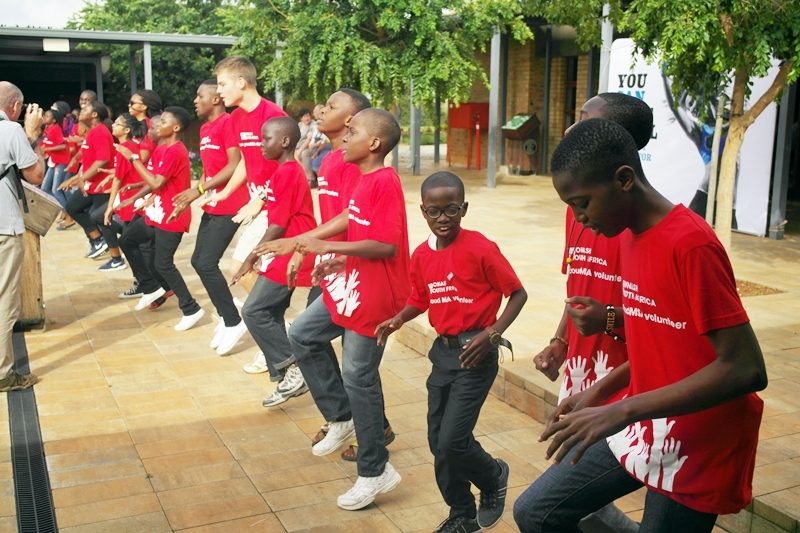 They got to know spellers from other African countries and as such make new friends from across Africa. 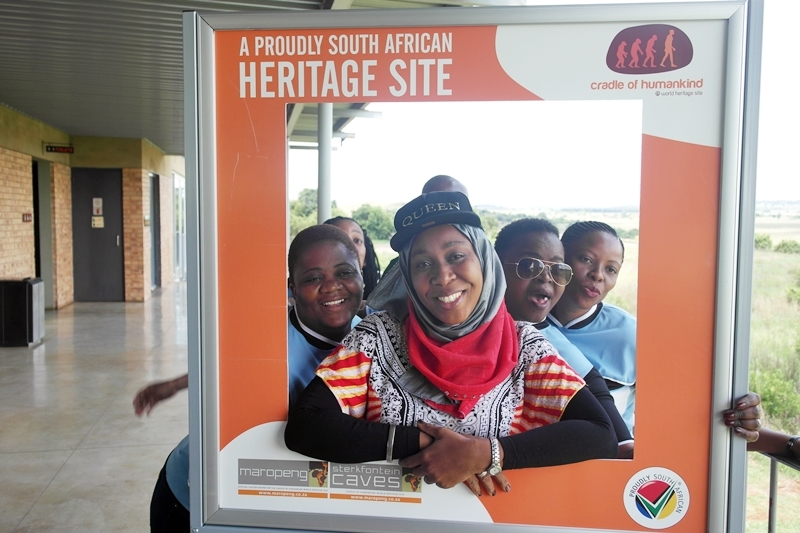 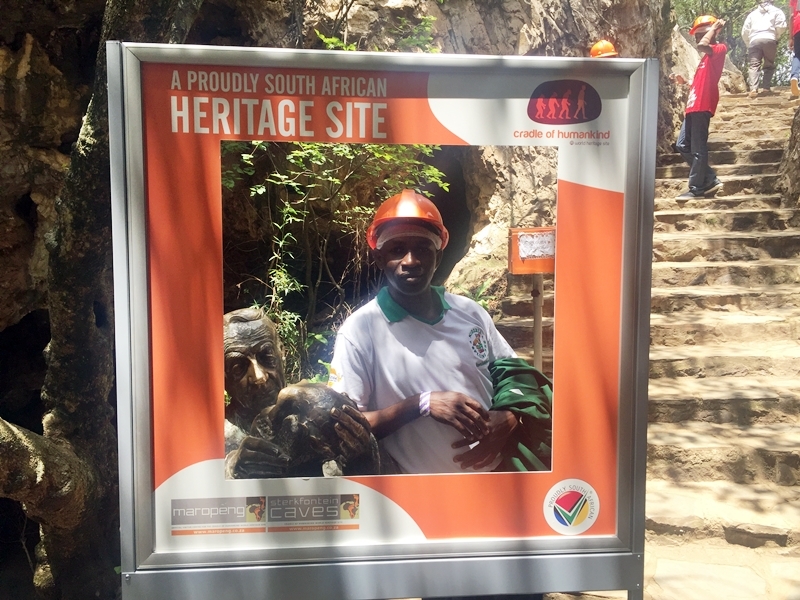 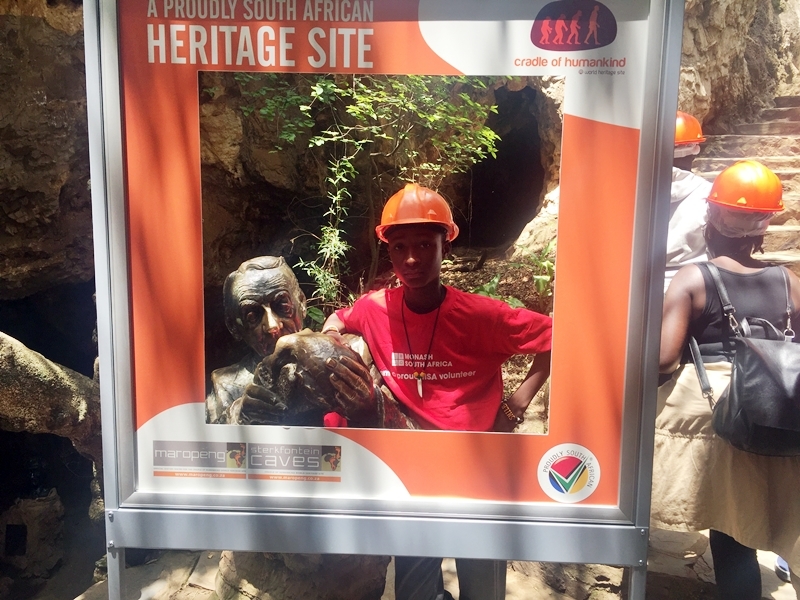 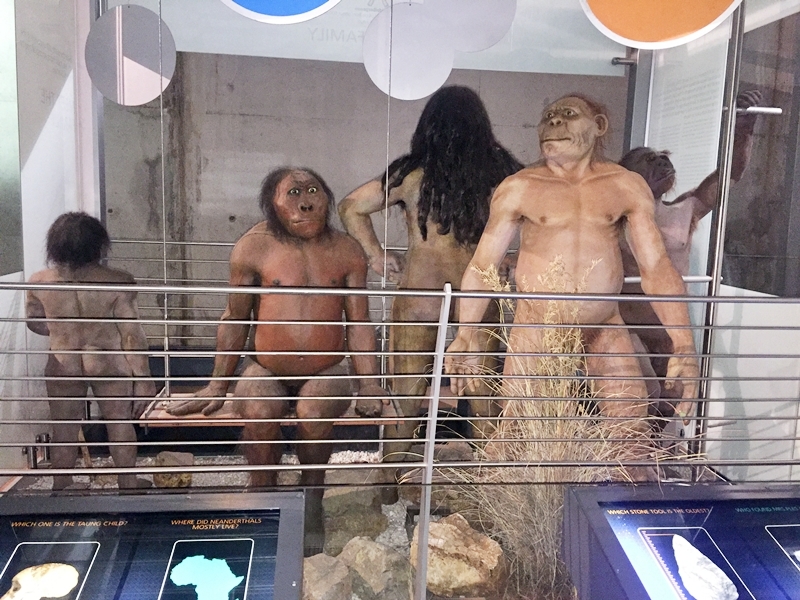 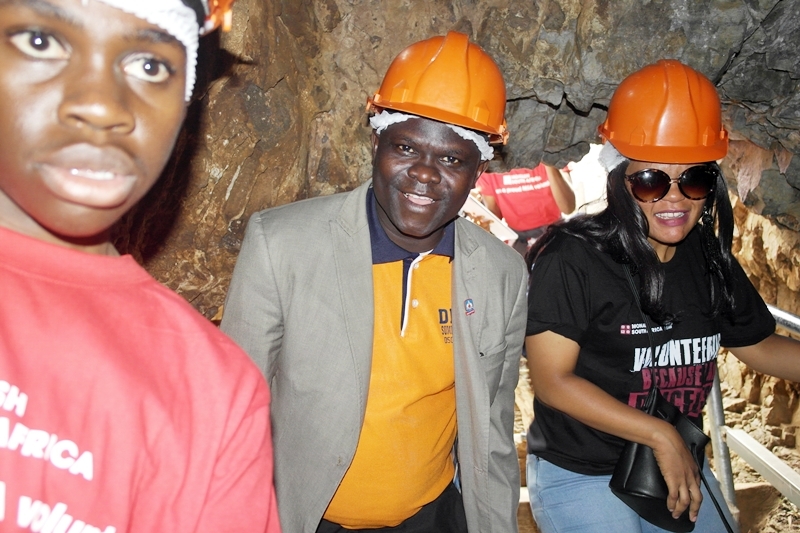 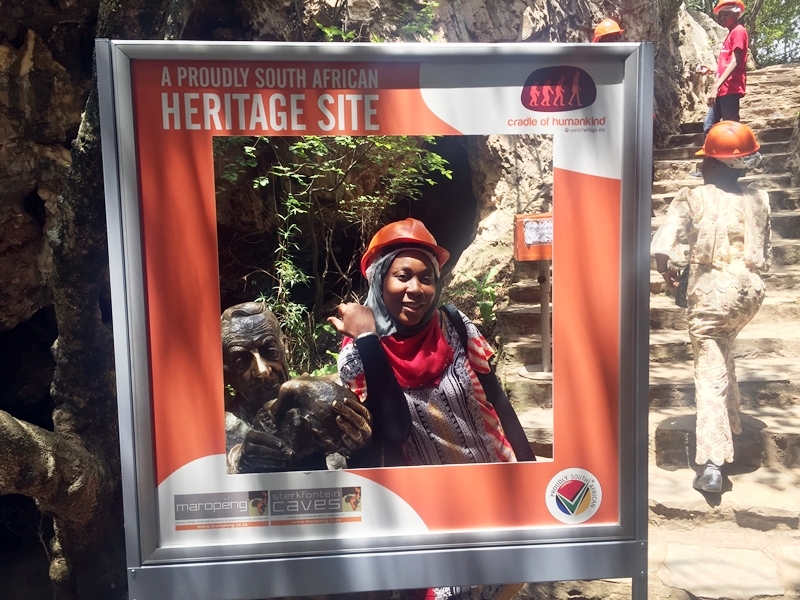 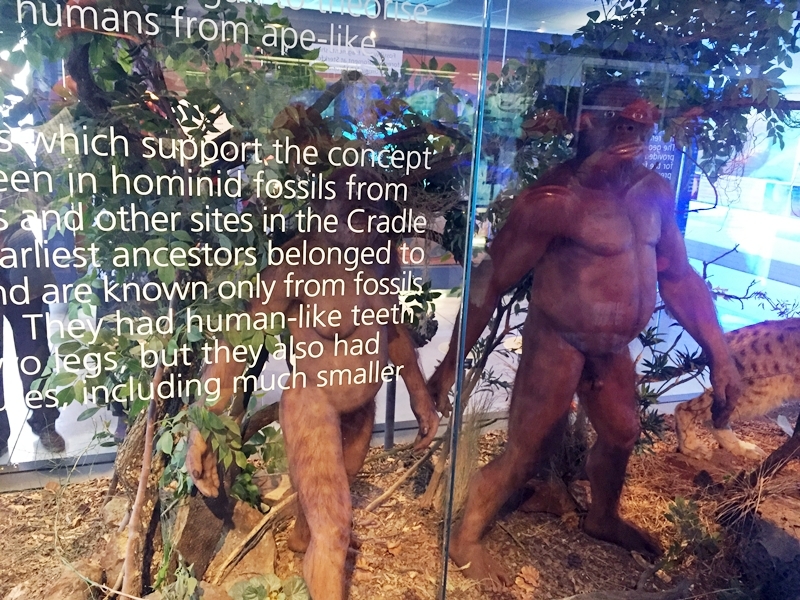 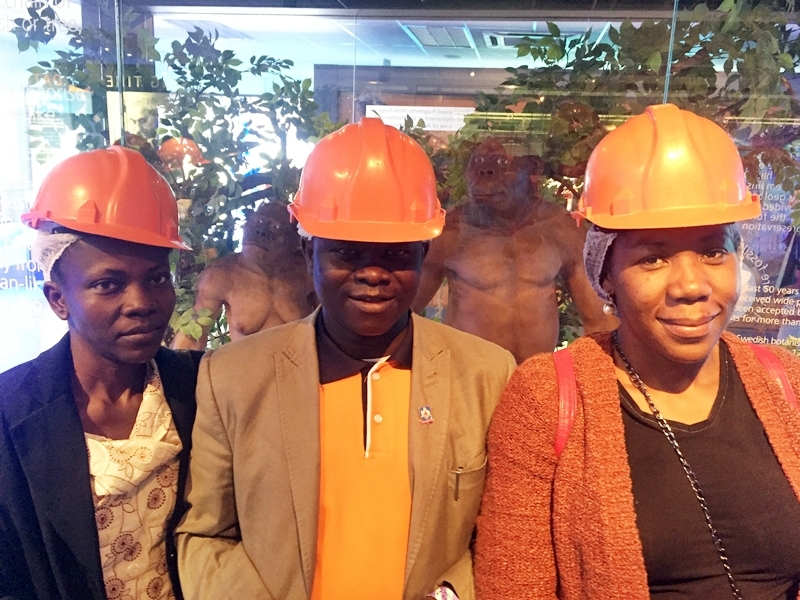 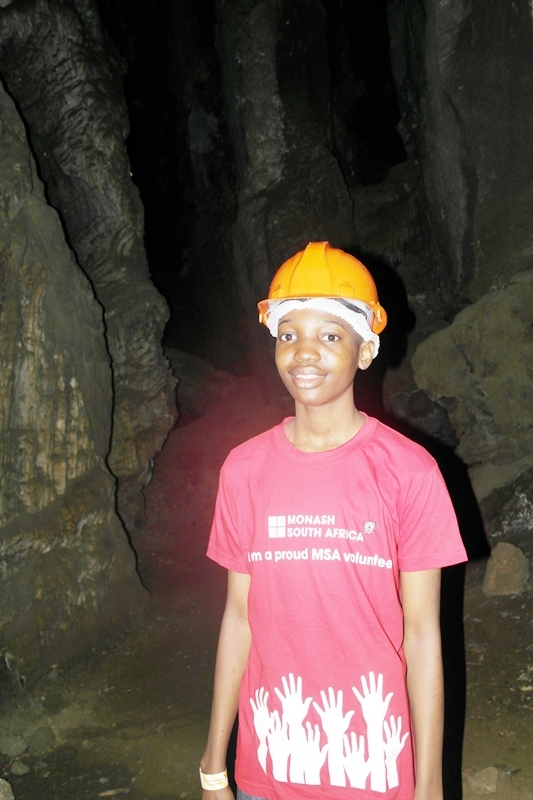 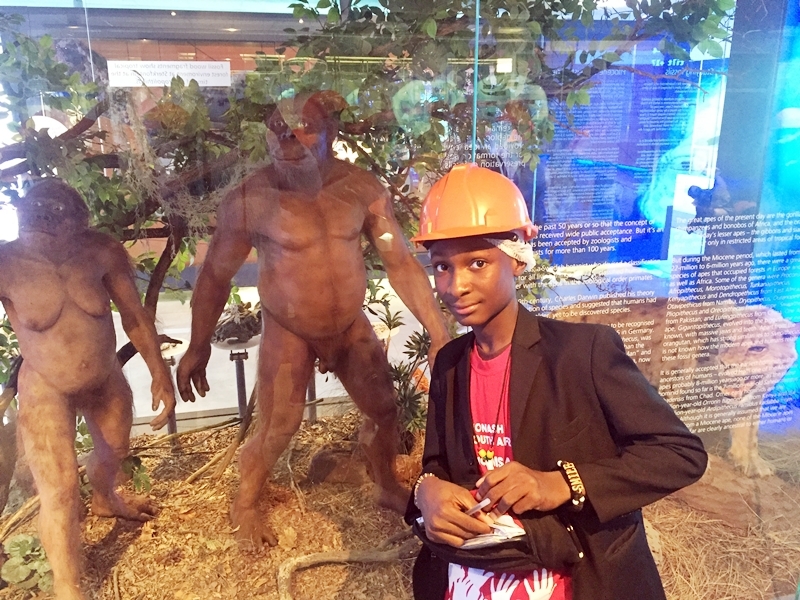 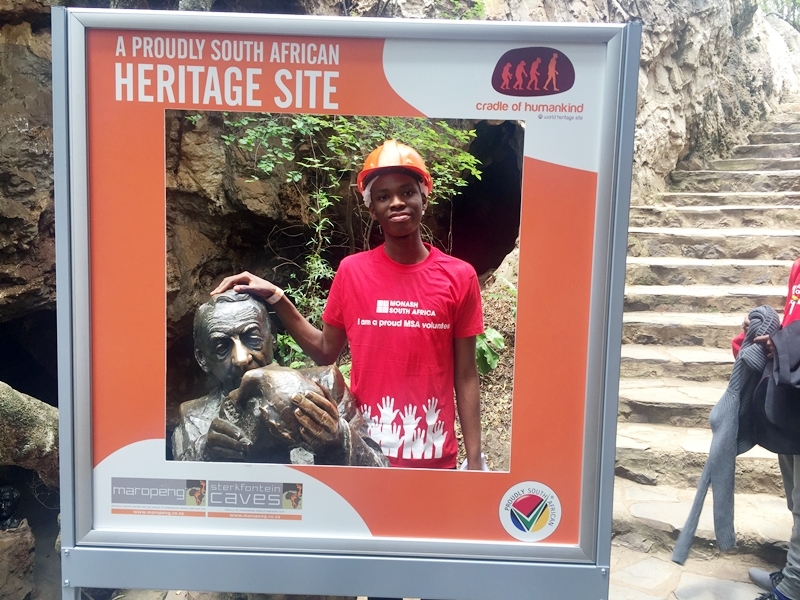 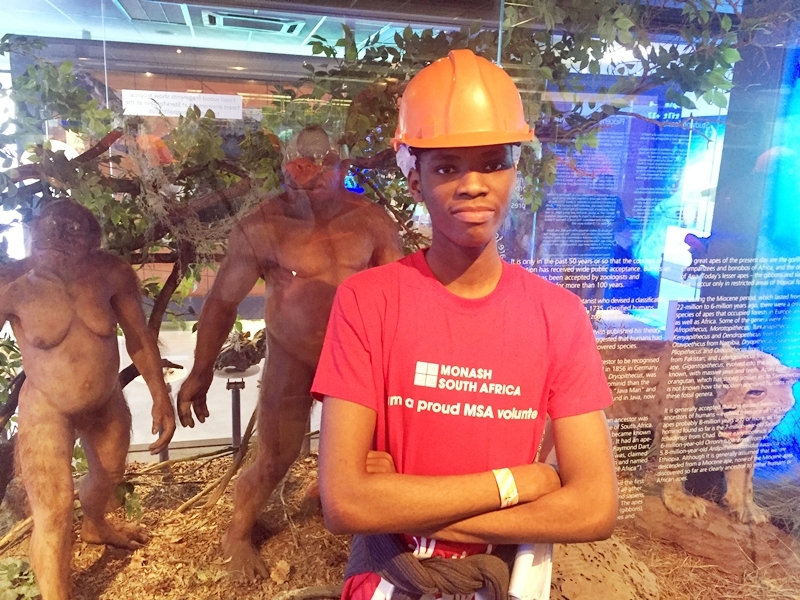 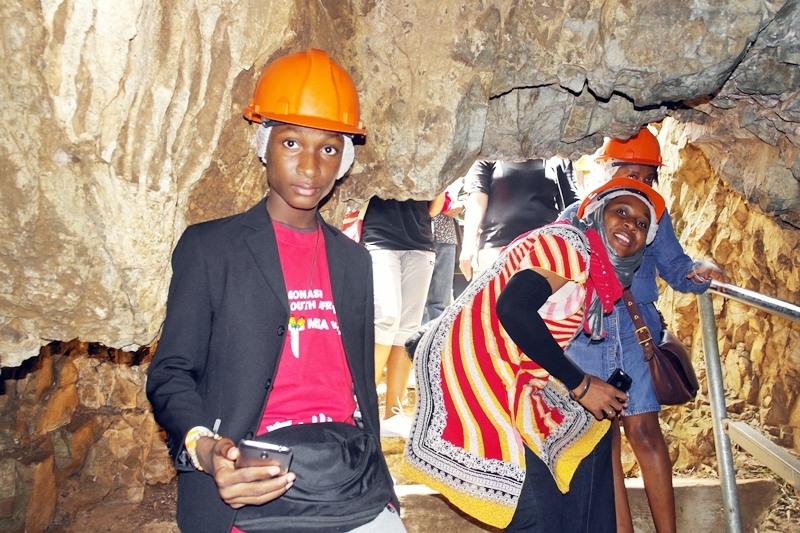 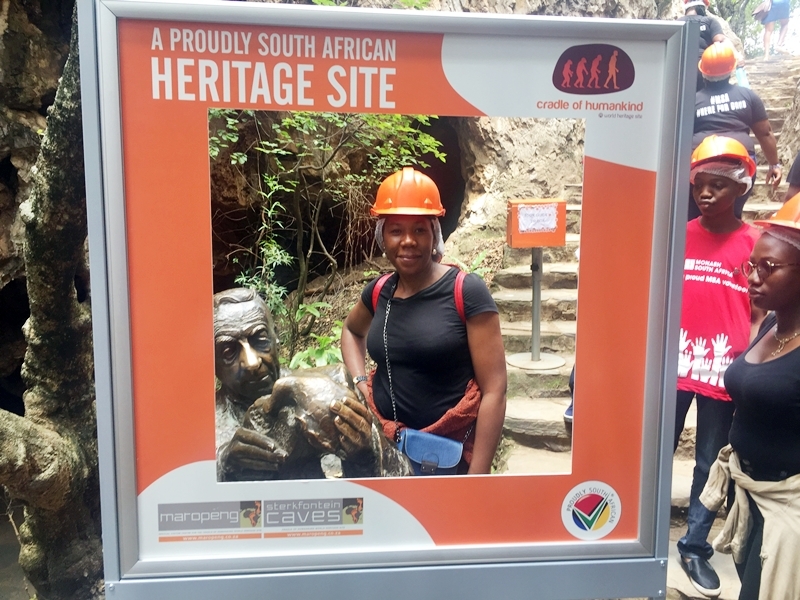 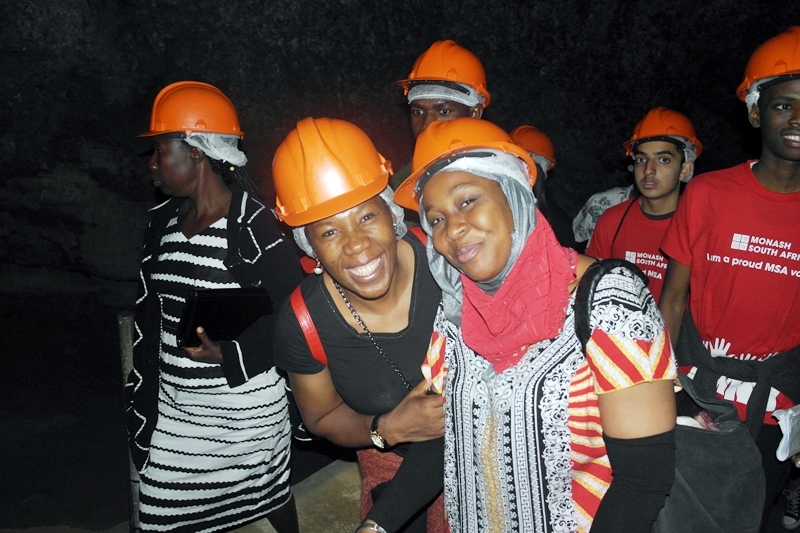 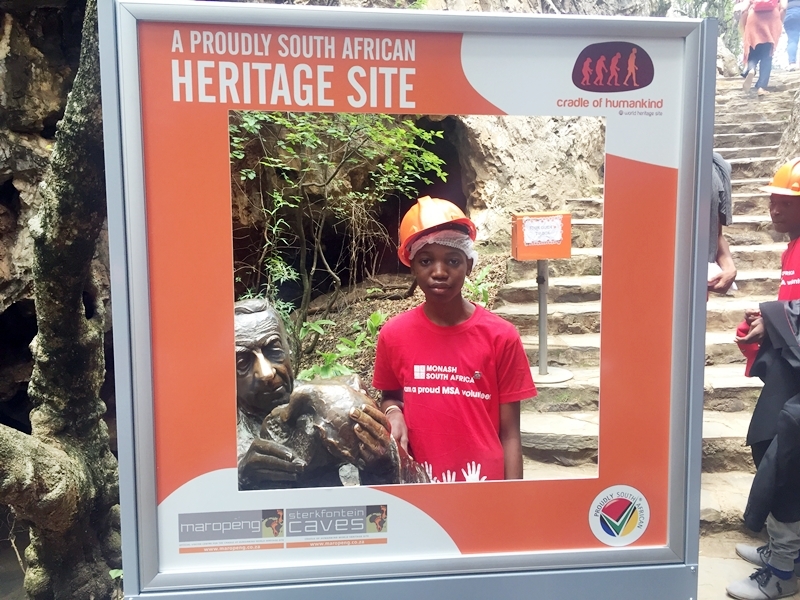 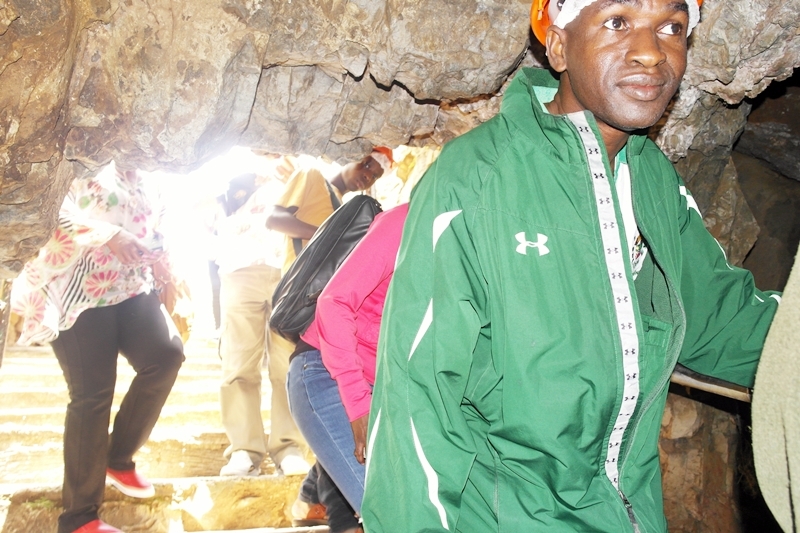 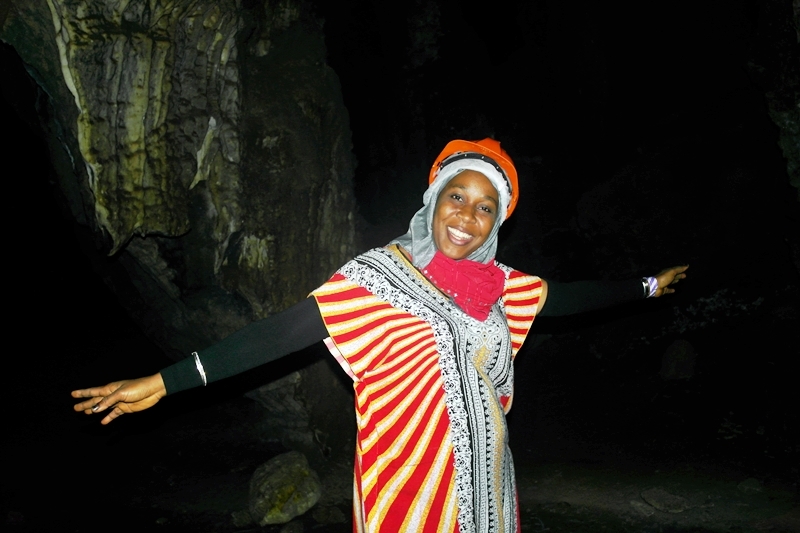 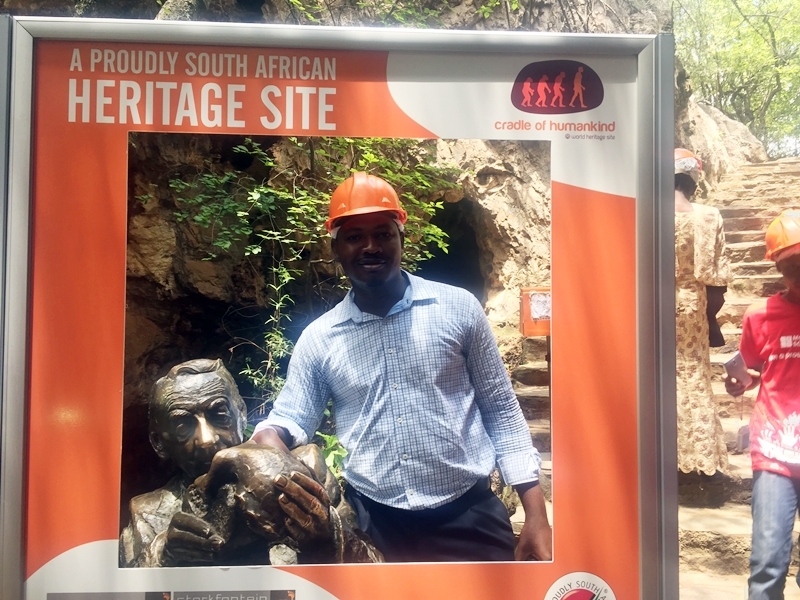 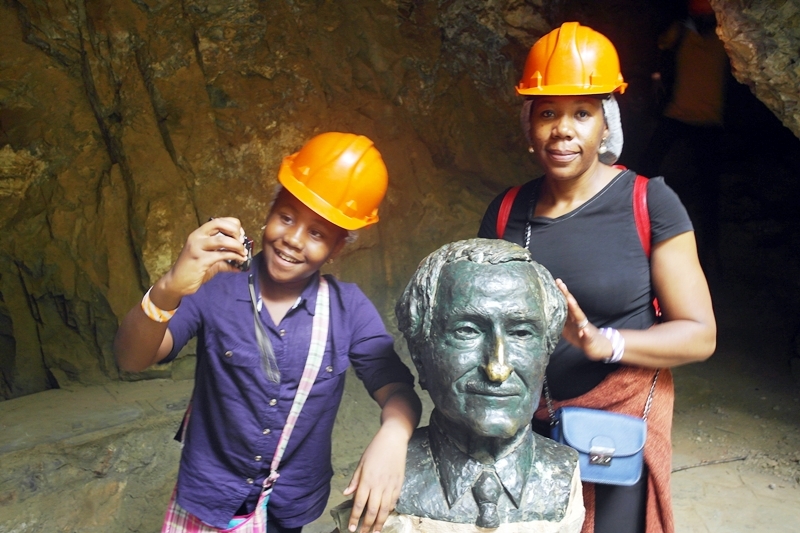 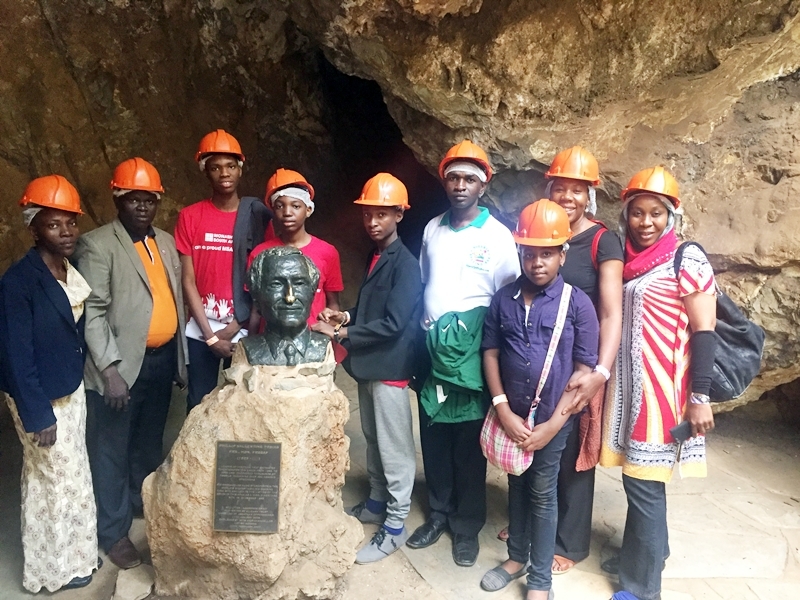 A Guided Tour of the Sterkfontein Caves followed with the spellers, accompanying parents and coaches learning about the historic significance of the Cradle of Humankind especially as regards the fossils evidence of human origin in Africa. 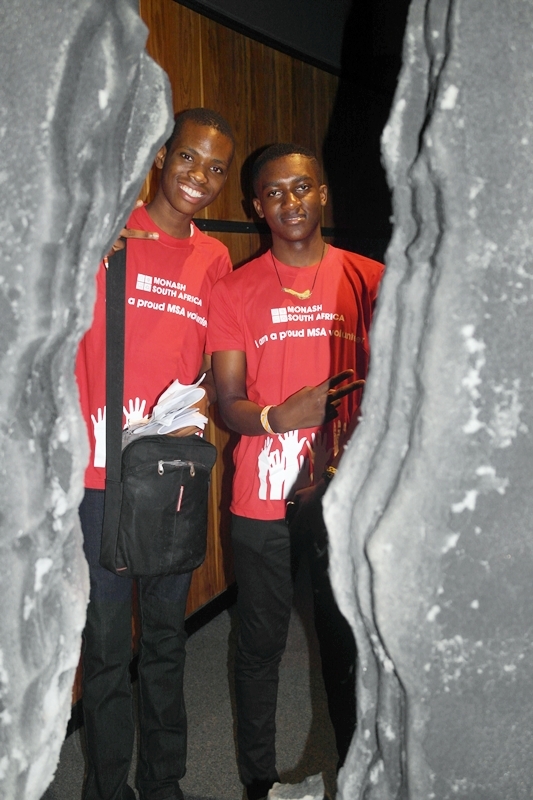 It was really an exciting event. 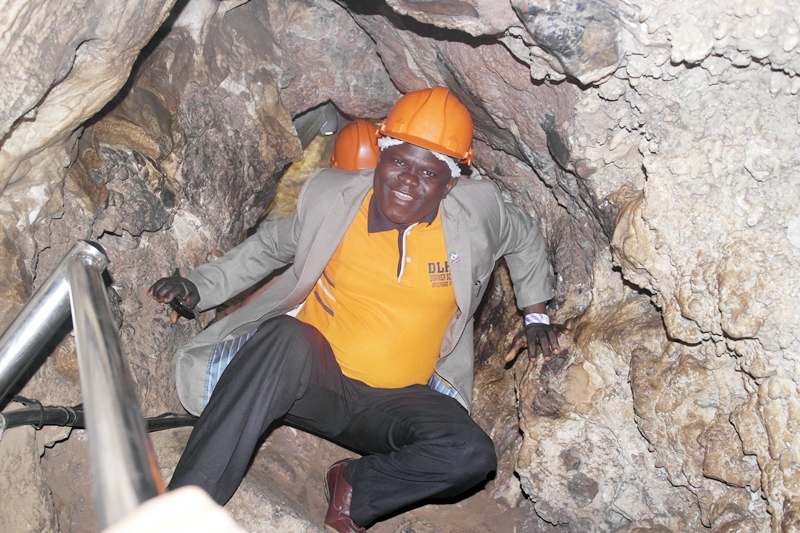 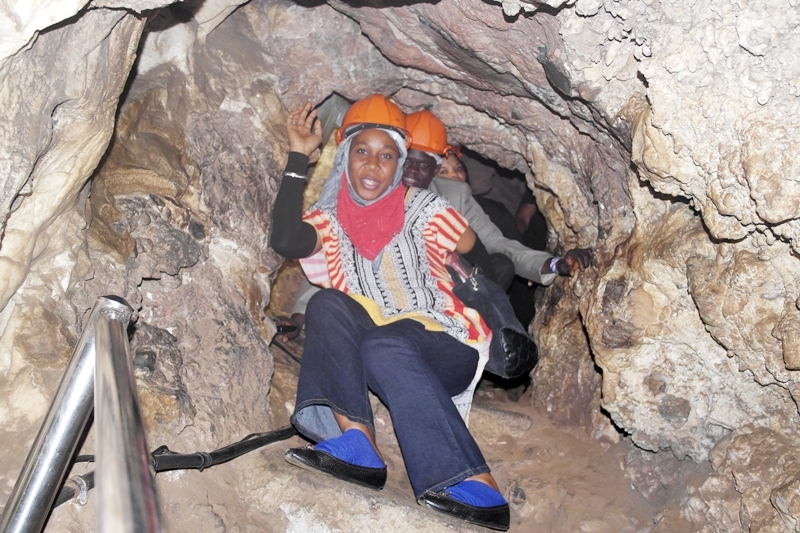 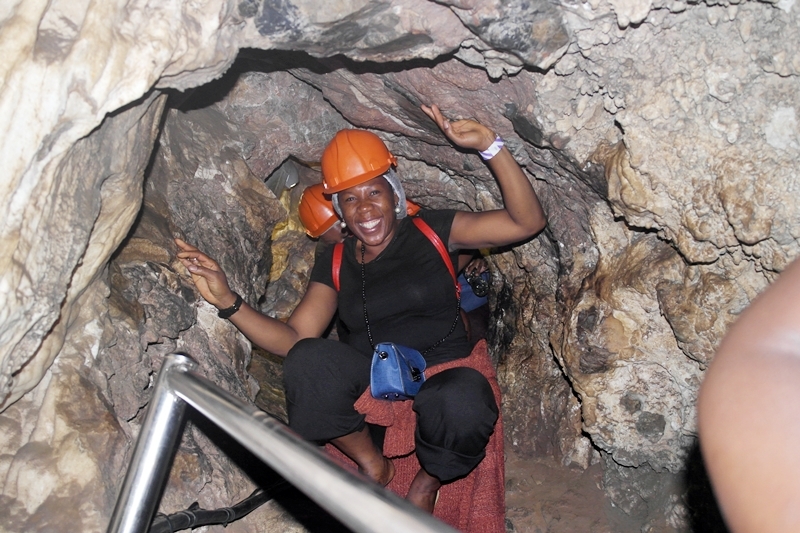 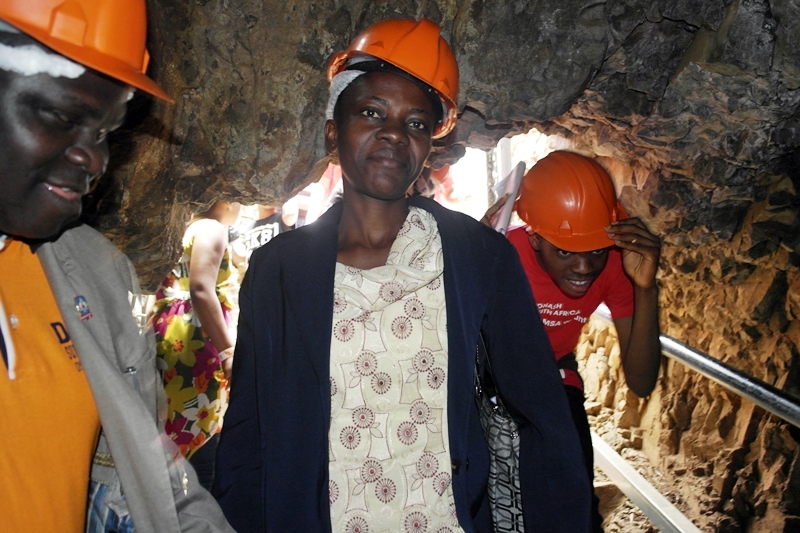 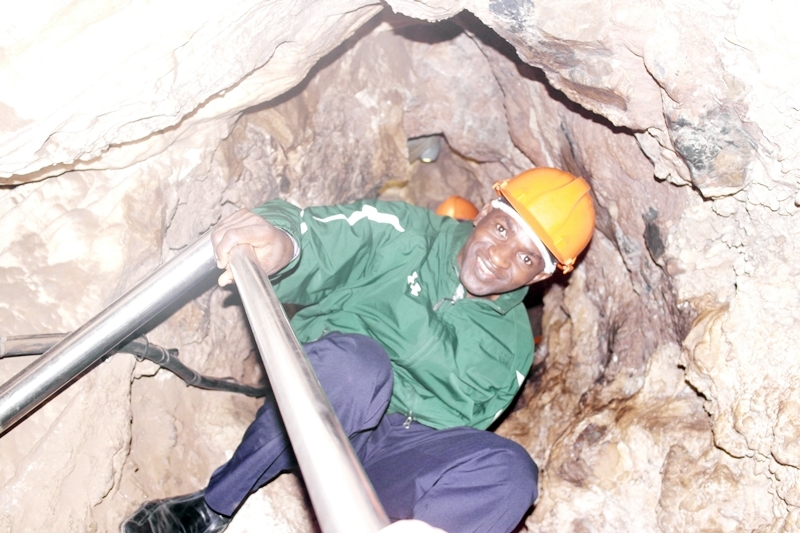 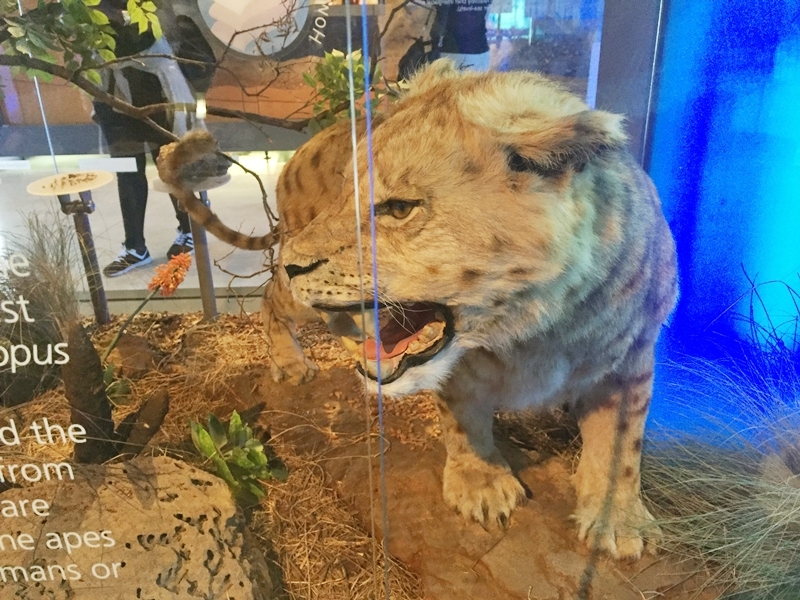 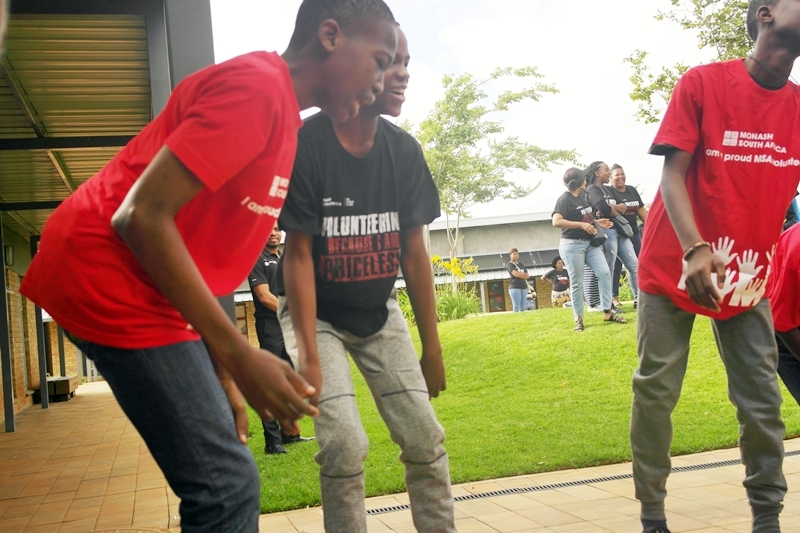 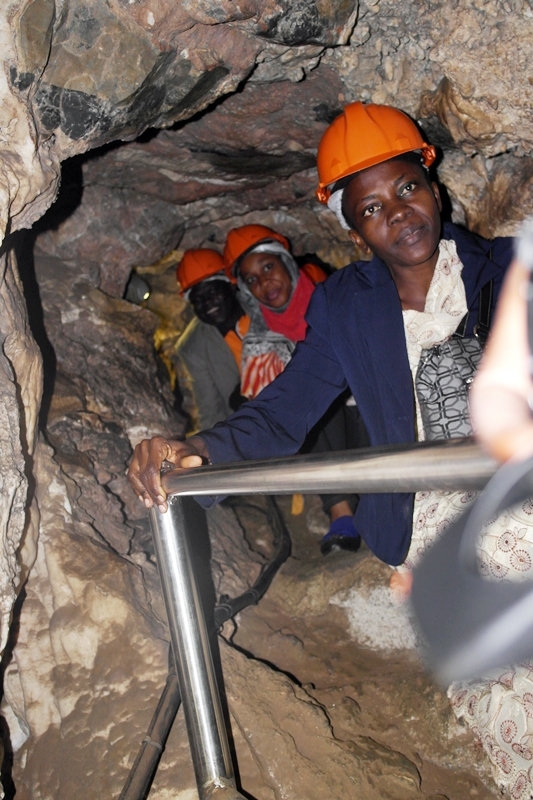 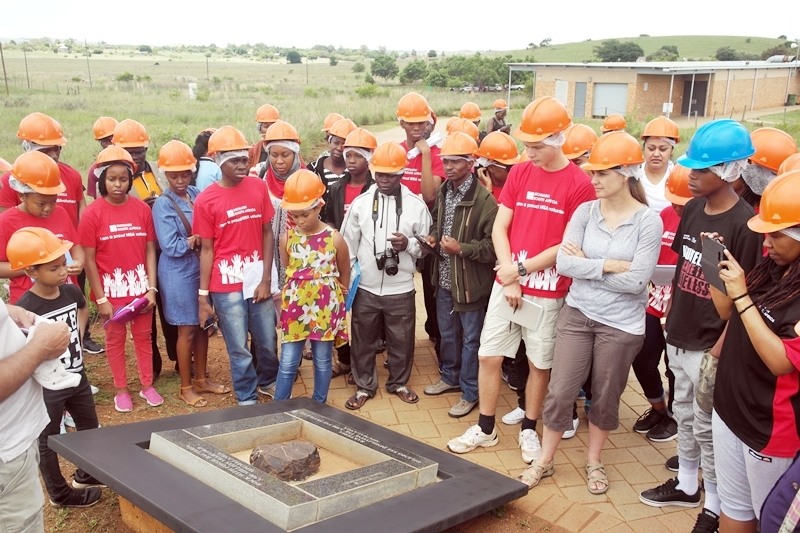 Other activities followed such as an educational tour of Maropeng Mesuem with the spellers, coaches and parents going on boat rides and through an artificial vortex. 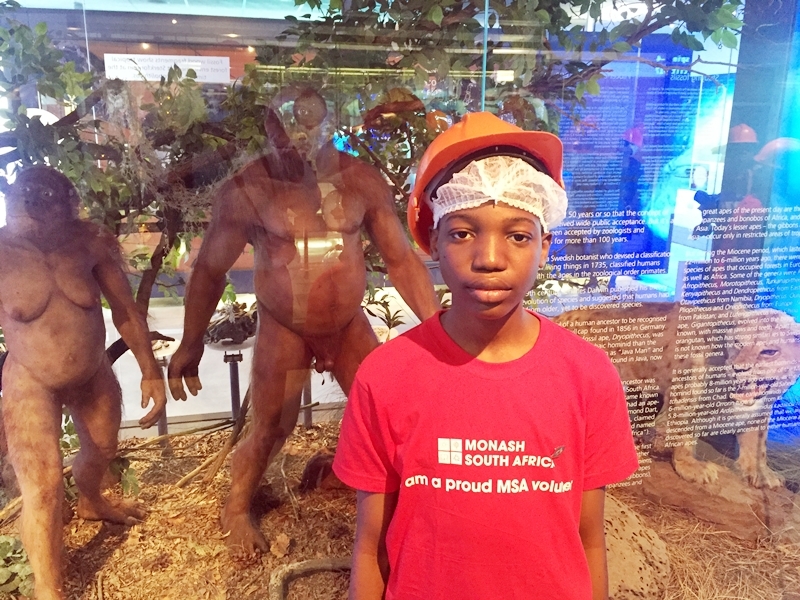 The day ended after a dress rehearsal of the Championship coming up on the 16th (Saturday) of December 2017 at Maropeng, South Africa. 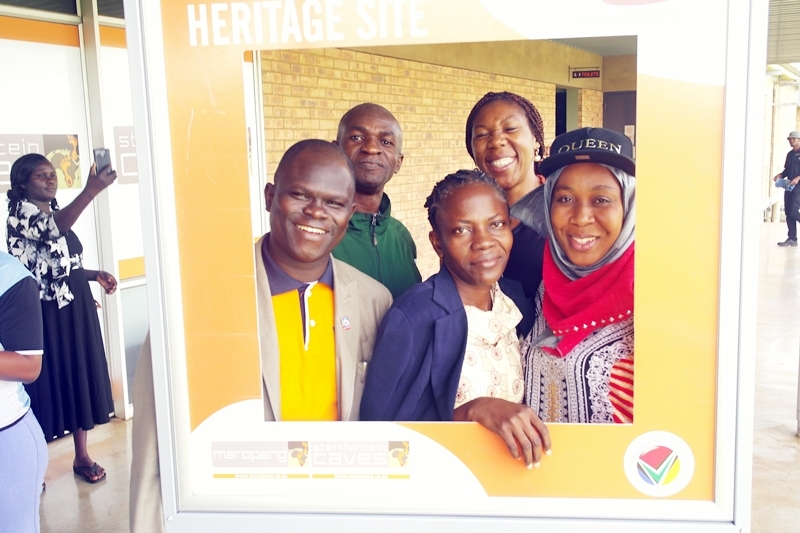 You can watch the event LIVE on our facebook page, www.facebook.com/ng.spellingbee. 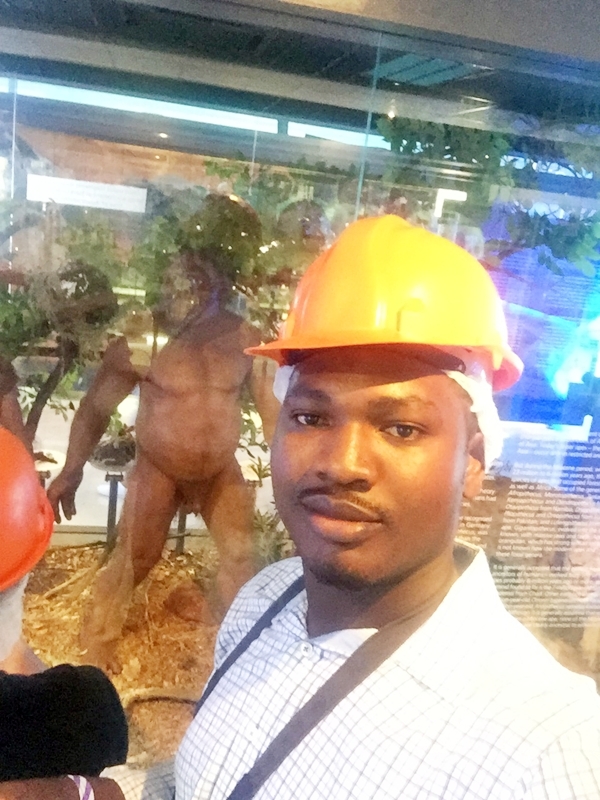 Share this, leave comments and encourage the Nigerian Team.